Traveller appeared to my friends and I as instantly more “mature” and “respectable” than D&D did. I think was, in no small part, because its rules were more professionally packaged and edited. 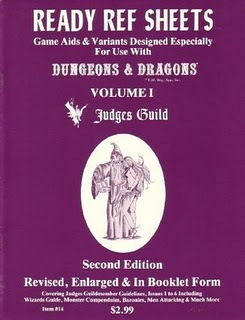 D&D, in the ’70s and ’80s, often looked amateurish at best. You could readily believe that it was being put together in someone’s basement next to the washing machine. 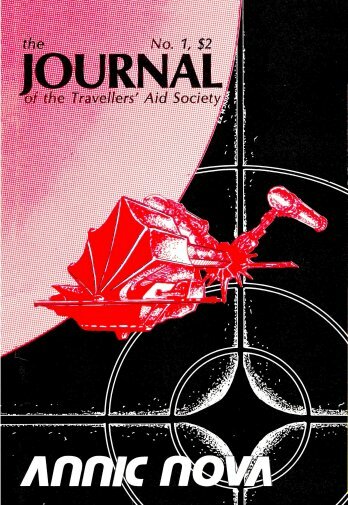 But Traveller, with its modern looking font, tasteful consistent illustrations, and excellent overall design, appeared to be far more “advanced.” I would urge the interested to compare the art and the writing in early issues of the “official” Traveller magazine – The Journal of the Travellers Aid Society (JTAS) – with early issues of TSR’s official D&D magazine The Dragon to see the obvious differences. D&D looked like the work of teenagers. Traveller looked like the work of skilled adults. 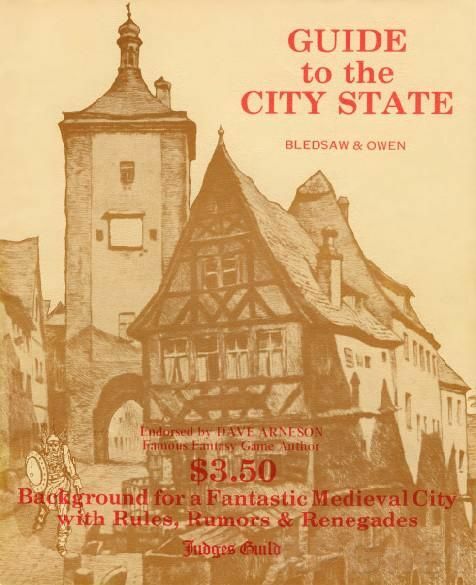 But despite these impressive outward aspects, we would never have committed to Traveller if the game itself hadn’t been fun to play – and it was. We were all science fiction fans and Traveller opened up a familiar science fiction environment for us to explore. Players could picture themselves in ’70s style science fiction uniforms. I pictured most of the people looking in my games looking like they could have stepped off the set of Space: 1999. The cosmos opened up and, in their trusty little “Far Traders” and scout ships, players took off seeking adventure. One of the more startling aspects of this particular game’s history is that its creators very deliberately delayed introducing any intelligent aliens into the game. The original rules (aka the “Little Black Books” (LBBs)), and even the first few supplements, had no intelligent aliens in them at all. Zero. Zip. None. 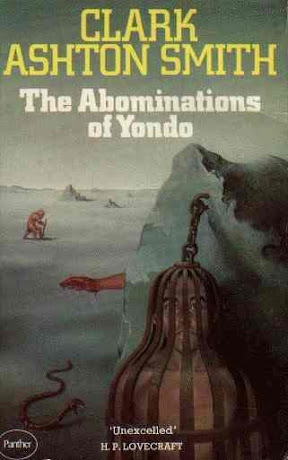 What’s science fiction and spaceships without aliens? Well, when I first started playing Traveller, we didn’t play with any aliens. They didn’t make an appearance. It was only later than the now famous Traveller alien races were introduced. The work that went into these aliens, since they – by their late appearance – were anything but a “rush job” was as impressive as the work that went into the rest of the game and its supplements. Indeed, so impressive was the care that the game’s authors and designers took, that any other rival simply looked terrible in comparison. No other SF RPG ever came even close. 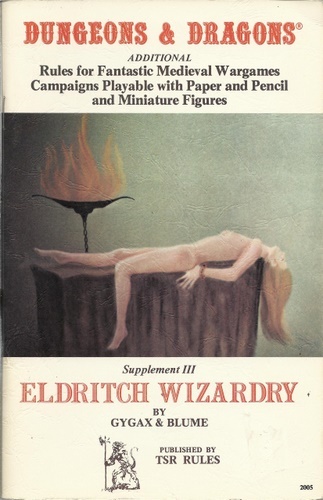 Even the Judges Guild’s products, and they made quite a bit of their own Traveller stuff, looked utterly shoddy and miserable in comparison. Once that bar was set, it was hard to get over. 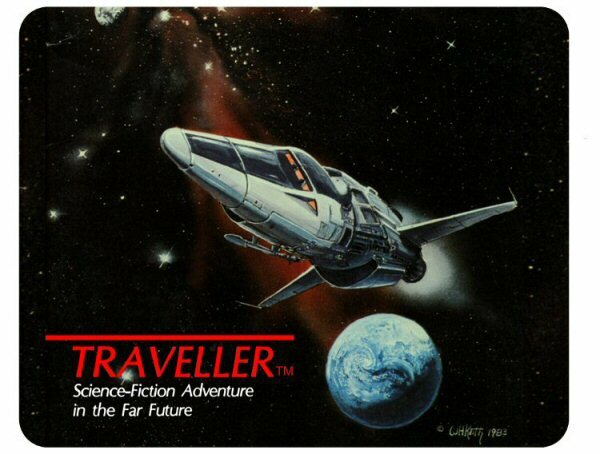 The original Traveller was just a high quality game. In fact, in many ways, I do not believe there has ever been a better one. Go back and read through all the issues of the JTAS. Look at the art and read the articles. It all remains as singularly accomplished today as it did when it first appeared. To its credit, very little from the original game feels “off” or dated to me now. New versions of the game, coming from Mongoose, seem – at their best – like pale and useless initiations of the original. The GURPS version is beneath notice. Traveller could be daunting because of all this impressive work. We all knew that we could – in some cases – write and even draw better than the people who had put together OD&D. This encouraged us to be creative. 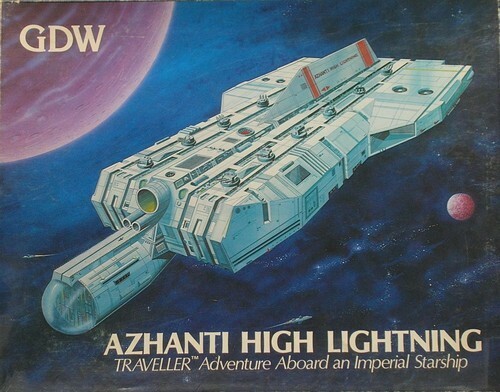 But who could draw a spaceship’s deck plan as professionally as the ones that appeared in the Traveller material? Franz Joseph, maybe, but he didn’t go to our High School (neither did Geoffrey Mandel). Whatever we did, it wasn’t going to match up with what we saw coming from GDW. 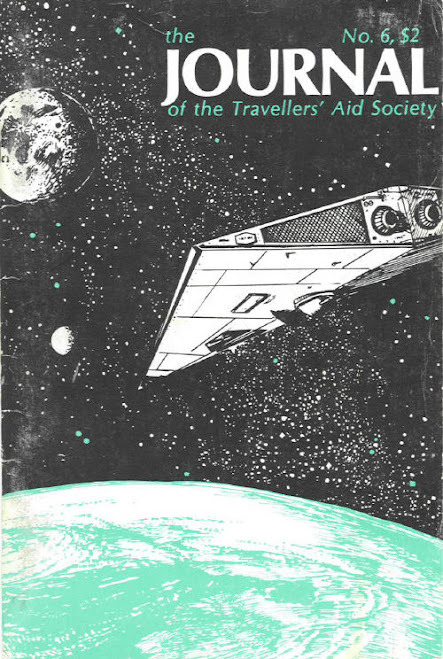 I suspect this “high bar” contributed, in no small way, to the peculiar and much-discussed dependence that the game’s fans came to have on the “Official Traveller Universe (OTU) canon.” This universe has its own elaborate history, geography (in space), pivotal figures, etc. 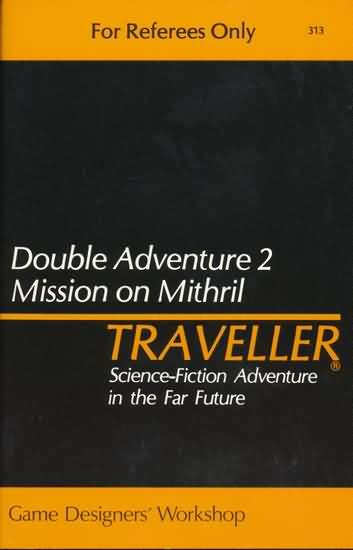 Traveller, like OD&D, was originally written to let the GM make up their own worlds and universes and to play out various SF scenarios. 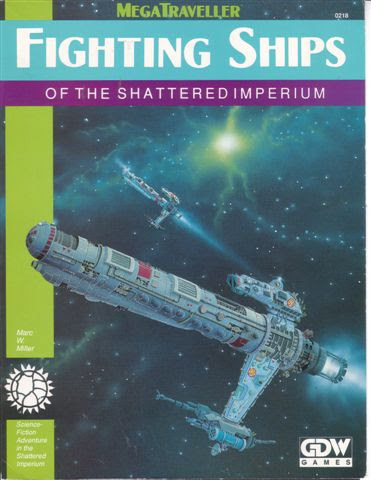 Over time, an official “canon” emerged that some allege has taken over the game entirely – in that Traveller aficionados no longer actually play the game and, instead, just argue and obsess about facets of the canon amongst themselves. 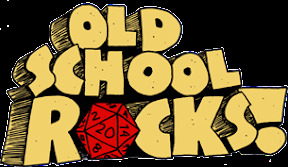 The amateurish quality of OD&D encouraged creativity since players saw themselves, rightfully or wrongfully, as equals (or even superior) to its creators. 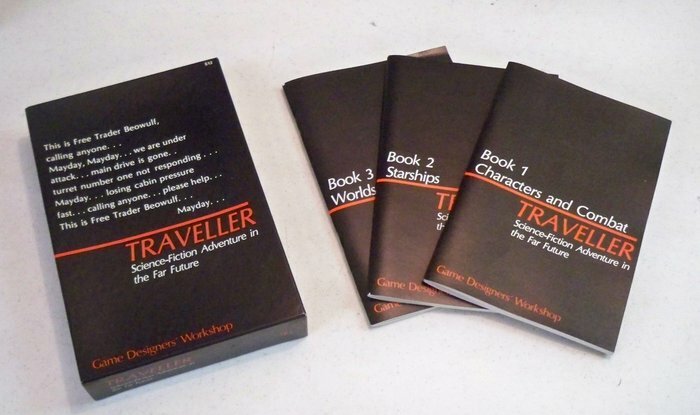 But no one spun alternative games off of Traveller in the same way they did with D&D. 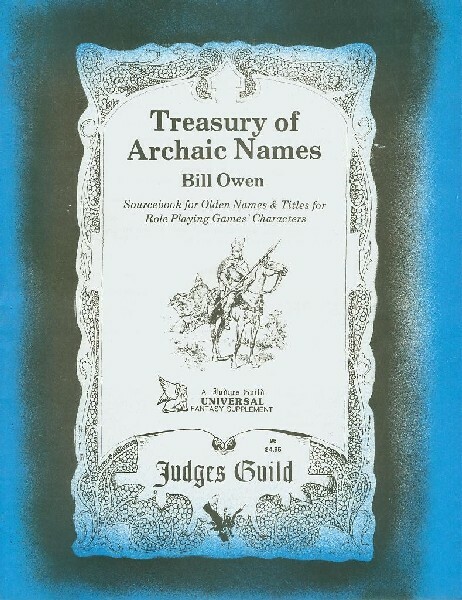 There was no Traveller version of “Arduin” or a Traveller equivalent to “Runequest.” Many, many people took one look at OD&D and said to themselves: “I can do better than this.” No one had that reaction to Traveller. Instead, people bowed down to the glories of the Traveller canon and universe. The irony here, of course, is that OD&D’s many glaring weaknesses turned out to be delightful strengths. In the same sense, Traveller‘s strengths stand revealed as weaknesses. I never would have perceived this back in High School. 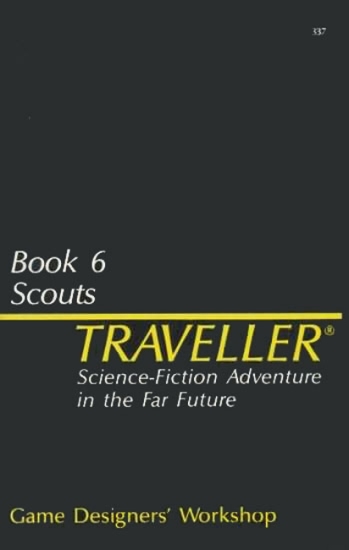 That said, I still look forward to the new version of Traveller that is being enthusiastically funded over on Kickstarter here.